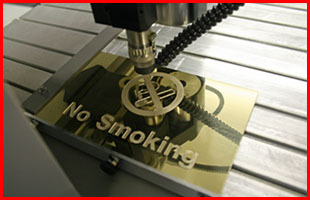 YL Etched Maker is a company that provides etching service. 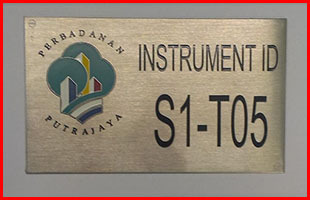 Our main office is located in Pandan Perdana, Kuala Lumpur (KL), Malaysia. 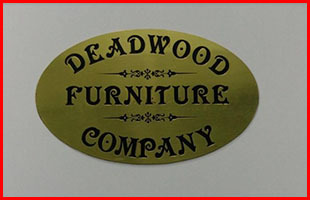 We specialize in all types of etching services for stainless steel plate, aluminium, brass, chemical etching, etc. If you would like to get in touch with us, we have our customer service team that is available to help you. Please do not hesitate to contact us now for more details.